With a $1.2 billion portfolio of clean technology innovations, the nonprofit Cleantech Open trains competition-winning entrepreneurs to succeed in business while solving intractable environmental challenges. 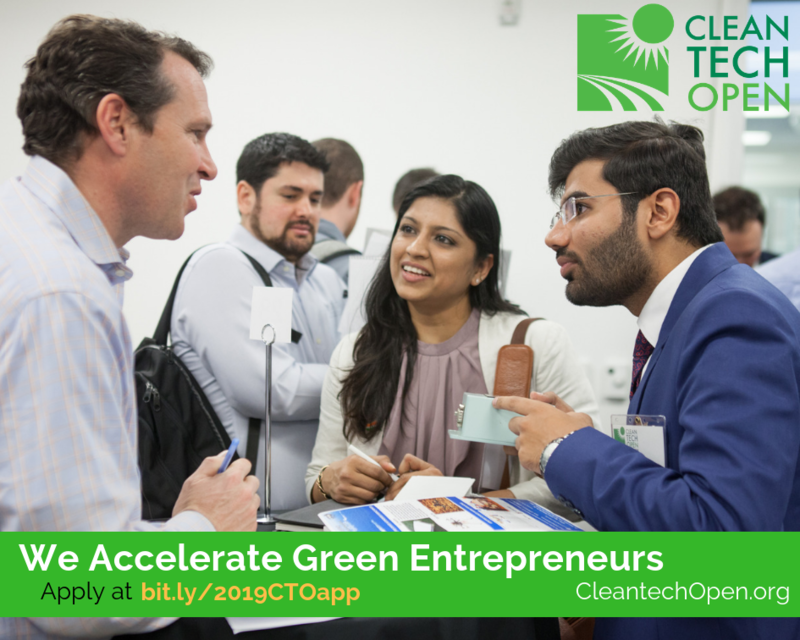 BOSTON, MA, April 8, 2019– Cleantech Open is now accepting applications from innovative startups for its 2019 competition. Qualified candidates are emerging cleantech entrepreneurs with solutions to improve the environment, curb emissions, and improve energy efficiency. Applications are due by May 1. Alumni startups have raised over $1.2 billion and created over 3,000 jobs, while the accelerator has trained and mentored more than 1,500 cleantech startups nationwide, including close to 400 in nine Northeast states since 2005. Cleantech Open is a call for creative people in labs and offices at universities, accelerators, incubators, prize competitions, and deep experts working out of their basements and garages who are inventing a clean technology solution. Cleantech Open is the world’s oldest and largest accelerator and business plan competition for cleantech startups. Everyone around the world is facing freak storms, droughts, and floods; large populations are also experiencing increasing difficulty accessing clean air, clean water and safe food. Innovators with disruptive ideas and the motivation to work hard are building the cleantech economy, while solving some of the most intractable environmental challenges facing the world today. Cleantech solutions refer to technical products and services that are clean, green and sustainable in the areas of energy generation, energy distribution and storage, energy efficiency, green buildings, transportation, information and communications, chemicals and advanced materials, agriculture, and water and waste. Cleantech Open is the world’s oldest and largest cleantech accelerator. The organization’s mission is to find, fund and foster entrepreneurs with big ideas that address today’s most urgent energy, environmental, and economic challenges. A 501(c)(3) not-for-profit organization, Cleantech Open provides the infrastructure, expertise and strategic relationships that turn clever ideas into successful global cleantech companies.Information atcleantechopen.org and Twitter. 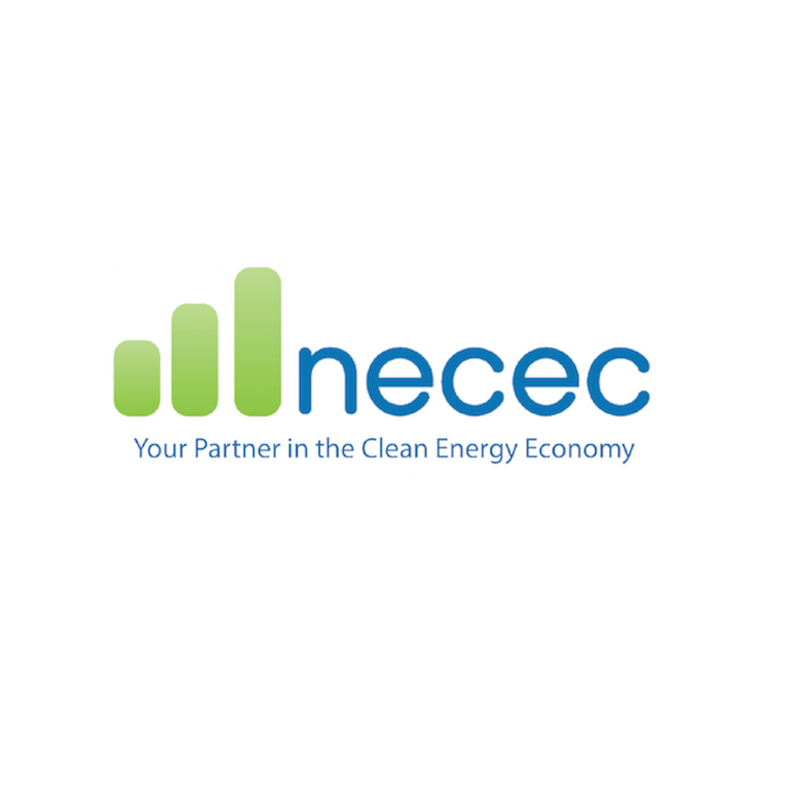 NECEC (Northeast Clean Energy Council & NECEC Institute) is the premier voice of businesses building a world-class clean energy hub in the Northeast, helping clean energy companies start, scale and succeed with our unique business, innovation, and policy leadership. NECEC is the Northeast regional affiliate for Cleantech Open, executing the Northeast accelerator and business plan competition and building the region’s innovation network with NECEC’s successor program for cleantech entrepreneurs, Cleantech Navigate Northeast. Learn more at www.necec.org.